To place your own order on the Latium Internal Exchange please click the Exchange tab in the Main Menu. Once there you will see the New Order button. 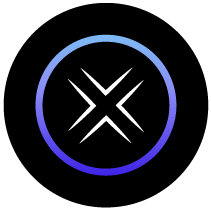 Click New Order and determine at the top whether you want to Buy LATX with ETH or Sell LATX for ETH. You then fill out the information required below and submit the order.